Any one of a 6.5x55, 7x57 or 7x64 would be a good fit. I've also heard good stuff about the 6.5x65. I do not know the 6.5 × 65. I will inquire about that cartridge. 6.5x57 and .260 Rem. also. All in the same ball park for ballistics. I think that in Spain it would be easier to find 6.5 × 57 than 6.5 × 65. I find it more common. The fact is that it will not be easy for me to sell Santa Barbara del 300. 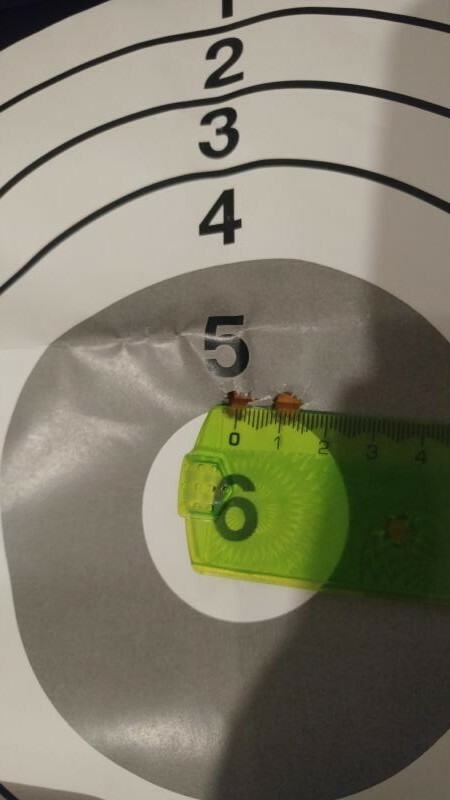 What do you think about the accuracy of my Santa Barbara ?, shots made by a gunsmith at 50 meters, 300 Win Mag with Winchester Power Point ammunition of 180 grains. The viewfinder is a Bushnell Fullfield 3-9 × 40. My Parker Hale 1200 M98 was said to have a Santa Barbara action. Others hjave since claimed it is a Mark X. But when I purchased it, everyone said Santa Barbara. It is a .30-06 and used to shoot single hole three shot groups at 100 metres. between 5 mm and 12 mm, centre to centre. 180gr Nosler Partitions. Most projectiles shot very well, with three shot groups. The thin barrel heats up quickly after that. I do shoot foxes for skins and also destruction. My .222 does the first. Having read the posts and my posts again, I have changed my mind and reckon the classic 7x57/.275 Rigby us a great choice for everything from fox with skin damage, roe deer, and still good for anything medium game. Spending money on hunting, and not on new firearms is also an excellent option. I'm happy to read your opinion. I thought that at 50 meters the two impacts should be touched. But if you think that the rifle shoots well is a relief. I had doubts whether to sell the rifle or not, and I think I keep it. I also thought about saving for a new and better viewfinder and I think I'll save to go hunting. Thank you. Oops I see it is 50 metres. What does a three shot group do? 12 mm at 50 metres is 24 mm at 100 metres so still 0.8 MOA. And still good for hunting accuracy. A little less precise. I'll have to get closer to the pieces to hunt. One question ... then with this precision would you still keep the rifle? I'd shoot 3 shot groups and at least three of the 3 shot groups to see whether the hunting accuracy is there or not. Some people like to shoot 5 shot groups. To see if the rifle has any bedding issues. But 3 shot groups are enough for me to determine hunting suitability. I have owned a few Parker Hale rifles, 6mm. .308 and 7mm Mag. with SantaBarara actions. They all shot well, in the 3/8" to 1" range at 100 yards (1970's) That was pretty good accuracy for 1970's. My Browning A-3 .300 Winchester Magnum shoots cloverleafs at 100 meters, with factory WW 180 Bonded and RP 180gr. CoreLokt ammo - into same group. 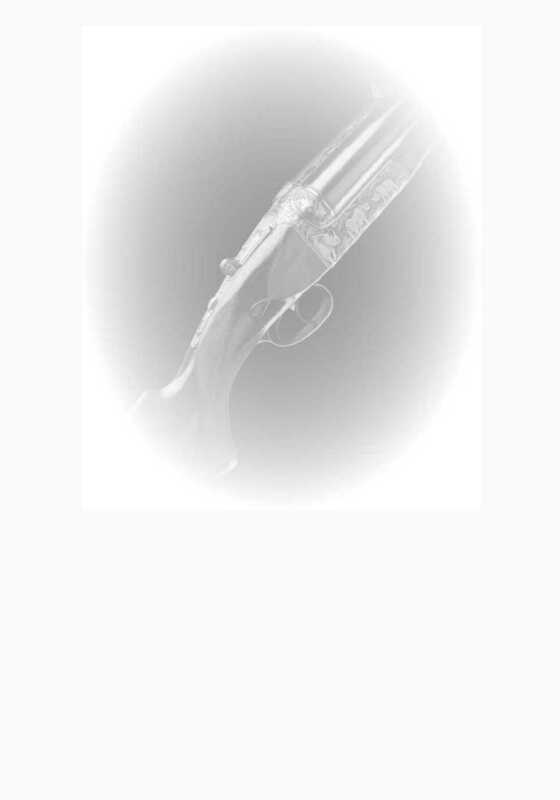 Hello, from what the gunsmith told me, he was centering the rifle. He was not grouping. The anecdote is that he made 5 shots, two of them did not touch the target and the cause is that I mounted the visor badly, do not tighten either the mounts and the rings. The first shot that went into the target was very far to the right, later corrected with the turrets and achieved the two impacts of the photo. I see absolutely no reason not to keep it and enjoy it, ovny.